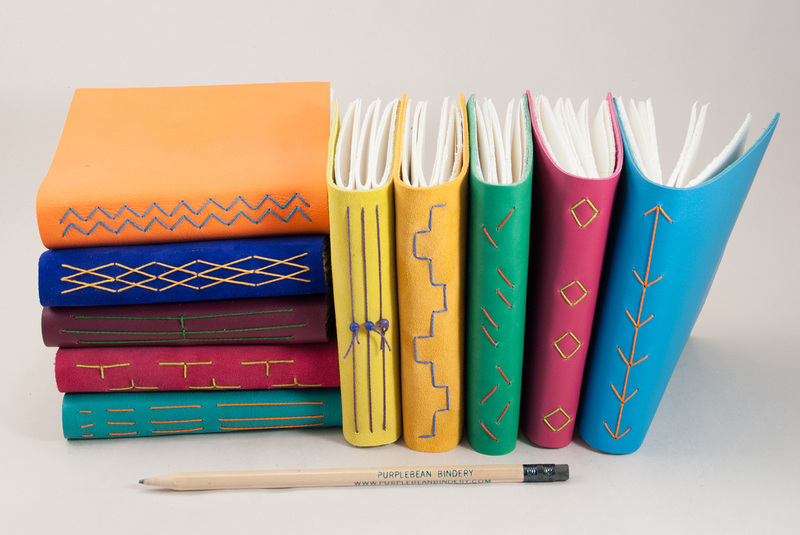 Anna Low is the mastermind behind these funky, sturdy, handy-dandy notebooks. With her skillful eye for form and function, Anna experiments with binding techniques to create one of a kind works of art. 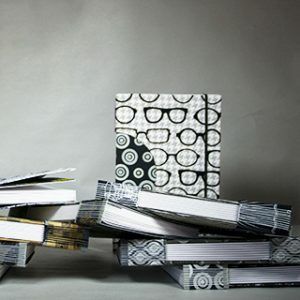 Purplebean Bindery was a recent participant in our Maine Craft Weekend mini Craft Show. She frequents craft fairs, sells on Etsy, and can be found at local shops like the Center for Maine Craft!